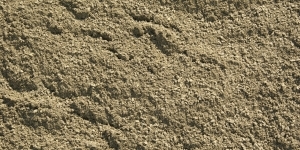 Whether you're filling in a sandbox or leveling your land, sand and soil are your go-to substances for a quick and easy fix. 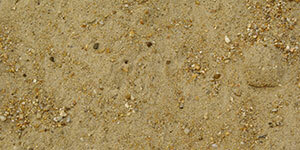 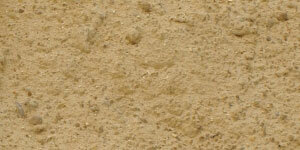 Create the perfect beach-resort feel to your landscape with washed mason sand. 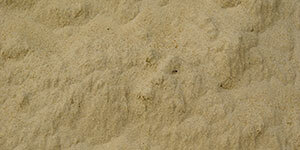 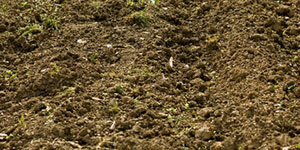 Ask Stockley Materials today about using sand and soil in your home to breathe life back into your landscape.